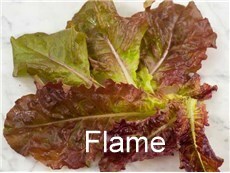 Growing Lettuce in Your Garden! Lately, I have heard this statement several times. These are two of my favorites! 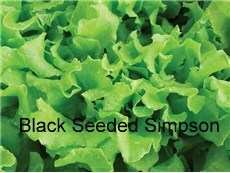 They are delicious and easy to grow. 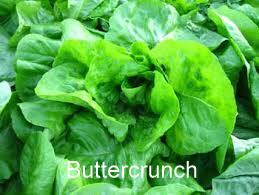 Buttercrunch has a soft leaf and is very tolerant to heat! 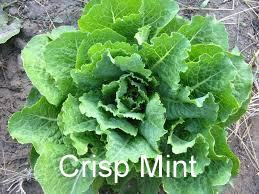 Crisp Mint is a Romaine type with a mildly sweet flavor and crisp texture. Temperature – the ideal temperature range is 35° – 80° (F). 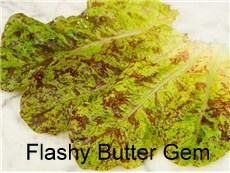 Buttercrunch, Oakleaf and Amish Deer Tongue are great hot weather varieties. 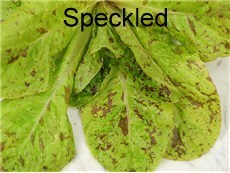 Proper spacing of plants (if you sow seed too heavy, you must thin the seedlings to prevent overcrowding. 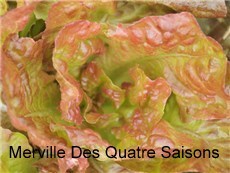 Use the thinnings for baby lettuce or micro greens). Fertilization – use moderate amounts of compost. Side dress with seaweed emulsion and fish emulsion. 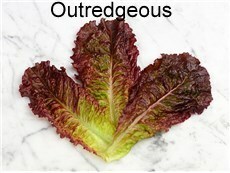 Here are other varieties I have grown and found to be flavorful, dependable and having good texture. < Previous The Joy of Garlic!! Learn something new everyday! Sandy loam. Thanks for sharing!